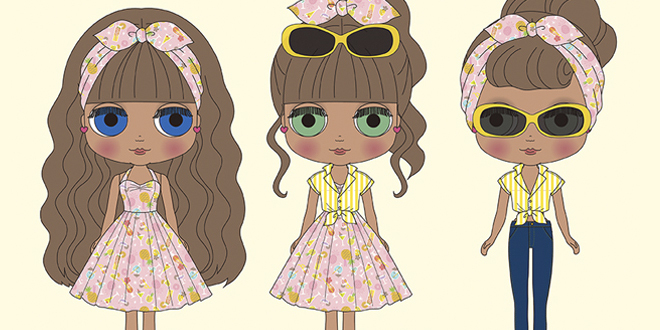 July 2017 stand tall and be fabulous with the sweet Neo Blythe Pineapple Princess. Oh I'm loving her 50's theme, especially her 3rd look: jeans and pink heels, sooo cute! And her bright yellow sunglasses is the icing on the pineapple cake. 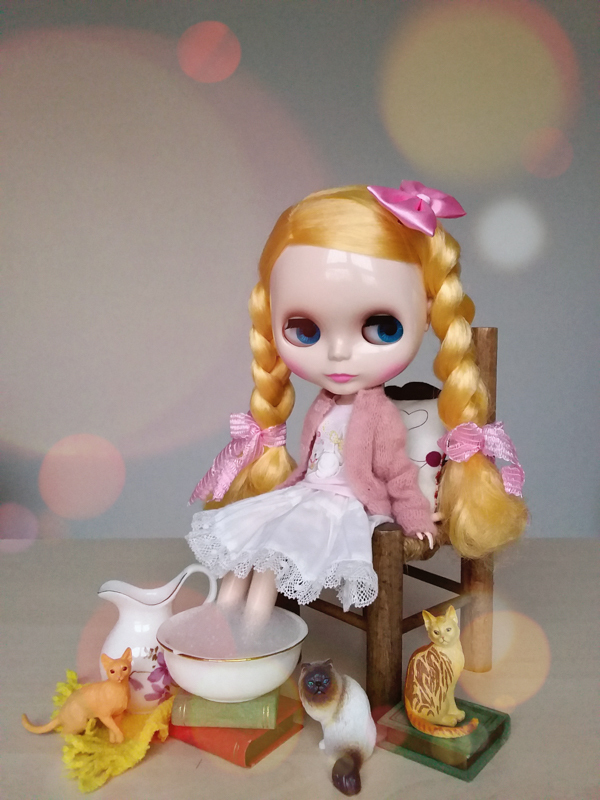 The stylish Neo Blythe Cherry Beach Sunset was announced in July 2015. My boyfriend gave me the nickname Pineapple Princess. When the sun is beating down on me on those hot summer days, I love to cool down with a glass of pineapple iced tea. This summer will you be eating pineapples with Neo Blythe Pineapple Princess or will you eat fruit with a different girl/boy? Wow! I had no idea how the Junie moon website worked so I just sat there and refresh the blog page hoping the “add to cart” button would turn up. it didn’t, I got nervous, emailed the store and back to keep refreshing the page. Nothing happened. I rechecked my email after 30 mins and realised I had received and email with a link 25 mind prior. Clicked on it and it was SOLD OUT! i wanted to cry. Yay Missthy!!! Congrats on being victorious in grabbing Pineapple Princess. It’s no easy feat, that’s for sure. We are all doing a happy dance for you way in Texas. Your story is pretty amazing too, that something told you to keep refreshing the page and voila the add to cart button appeared! I still can’t believe how quickly she sold out considering Junie Moon didn’t announce her pre-order period on Facebook. 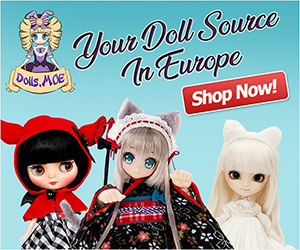 I don’t know which is worst, lottery dolls were its a game of chance and good luck or a good old dolly dual where the quickest trigger of the mouse wins the girl? I’m gonna have to borrow your quote because you perfectly summed up the challenges doll collectors must endure to pre-order a doll. P.S. Thank you so much for keeping us updated on your dolly quest, we enjoyed reading your story! This release is exciting in the sense that she has a new skin tone. I always hoped that Takara would combine the darkest skin tone they offer with the translucent skin and they finally did! 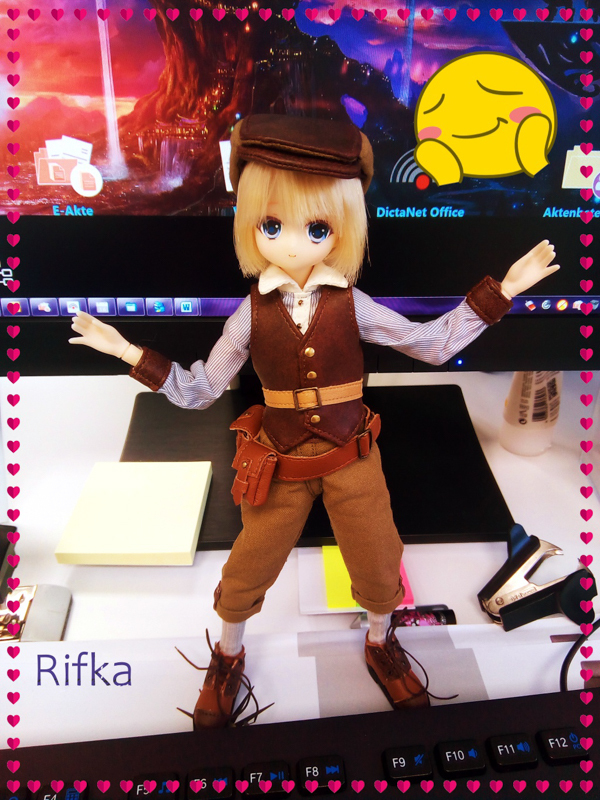 I’m not to crazy about her outfit (cute concept but not for me) but I would get her (and redress her). 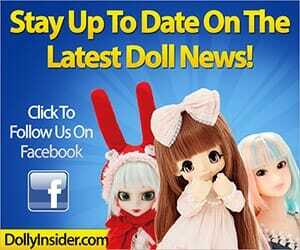 That’s awesome to hear that the doll you always wanted is now gonna be a reality! 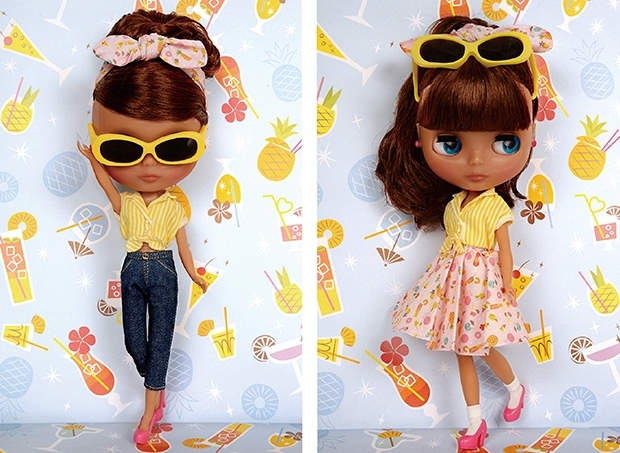 Thanks for chatting with us about Neo Blythe Pineapple Princess.